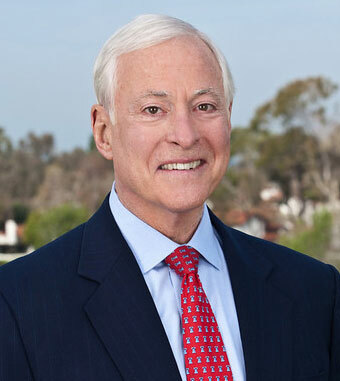 Brian Tracy is Chairman and CEO of Brian Tracy International, a company specializing in the training and development of individuals and organizations. He has traveled and worked in over 107 countries on six continents, and speaks four languages. Brian is happily married and has four children. He is active in community and national affairs, and is the President of three companies headquartered in Solana Beach, California. Want to continue to be inspired by Brian? Empower and encourage yourself with one of the world’s most prolific motivational speakers. Get a powerful dose of inspiration to take action, create success, and enjoy life. Read one quote a day or during times of negative thinking. Print out your favorite quotes to put on your wall or desk, or save them as a background to your phone! Yours 100% free when you subscribe to my Personal Success Newsletter today! If you want to be a great and inspiring speaker, you want to study with the best of the best. 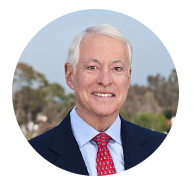 Brian Tracy is a superstar from the platform. he is the man to study as he teaches you step-by-step how to go from nowhere to somewhere great in the speaking business. No one can do it better than Brian. Personal success and Brian Tracy are synonymous. 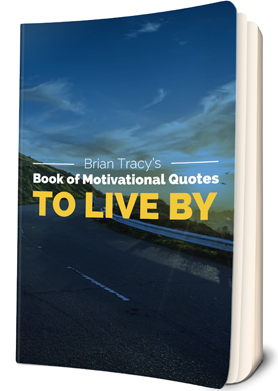 Nobody I know can teach you more about how to achieve and succeed than Brian. He makes the case clearly and then proves it in his own remarkable life. If he recommends it, do it. He knows what he's talking about.